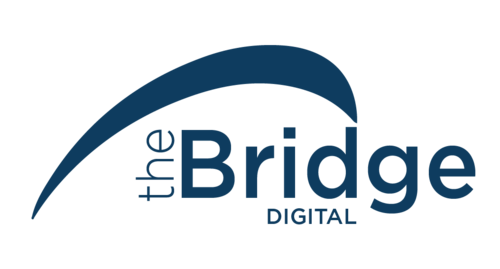 We provide a highly targeted service to the UK digital sector through the Bridge Digital. We provide a tailored service to the change & transformation sector through The Bridge Transformation. 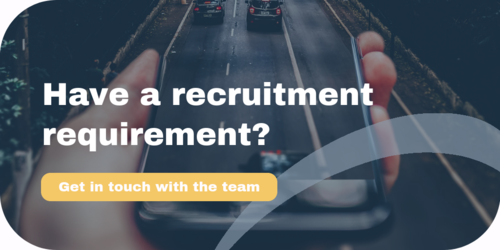 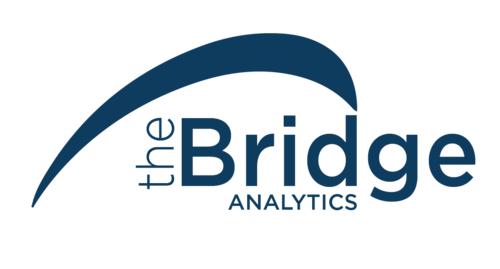 We find the best talent for the data & analytics sector, through the Bridge Analytics.